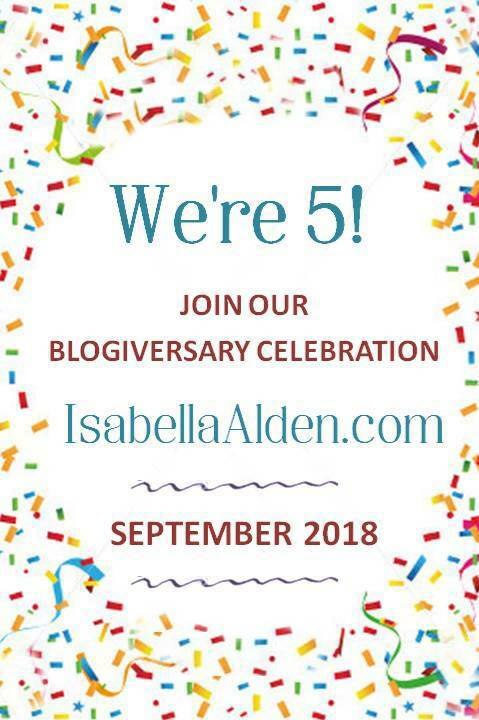 Welcome to the final week of our 5 Year Blogiversary Celebration! We thank each of you for joining us in celebrating Isabella Alden’s life and Christ-centered novels and stories. Today’s free short story is “Our Church Choir,” which was first published in 1889. You can read “Our Church Choir” on your phone, ipad, Kindle, or other electronic device. Just in time for Valentine’s Day, this charming short story chronicles a young couple’s journey of true love and abiding faith.